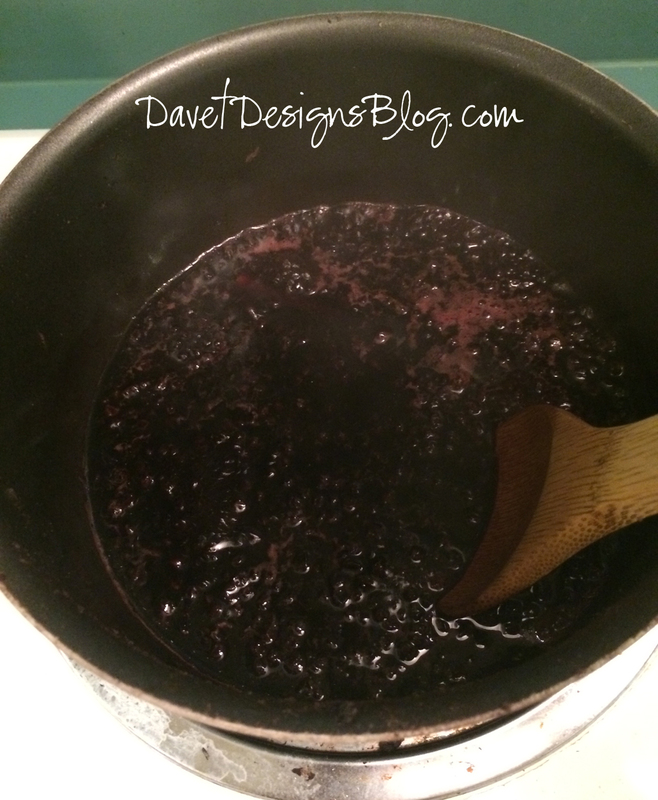 Elderberry syrup is a staple in our house. My 2 year old ask for it daily. 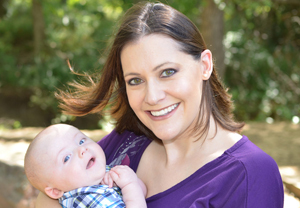 "Momma, I coughed. I want some elderberry syrup!" 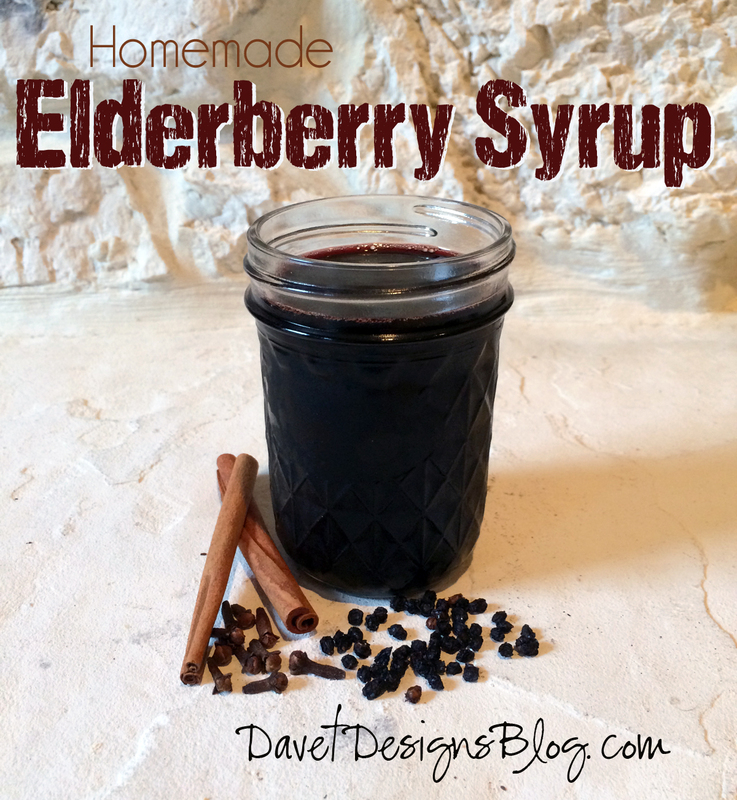 Elderberry syrup is a good natural cough syrup for those old enough to consume honey. If you read the ingredients of the "all natural cough syrups" at the store, they will basically be an elderberry syrup. The difference is they add in a whole bunch of other junk that I'd rather not consume or give to my kiddos! Elderberry helps fight against viruses including the flu, and might reduce inflammation. 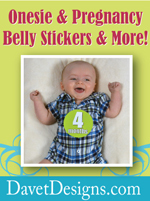 It can help with mucus, sore throats and colds. 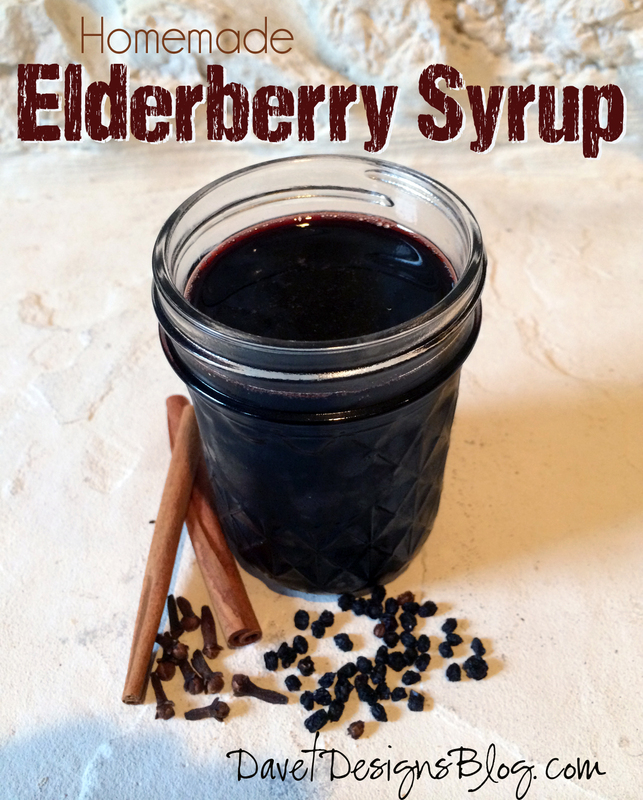 Elderberry syrup contains large amounts of antioxidants, potassium, beta carotene, calcium, phosphorus and vitamin C. Take a tablespoon daily to ward off illness and a teaspoon every 2-3 hours while sick. It is yummy yummy as well. 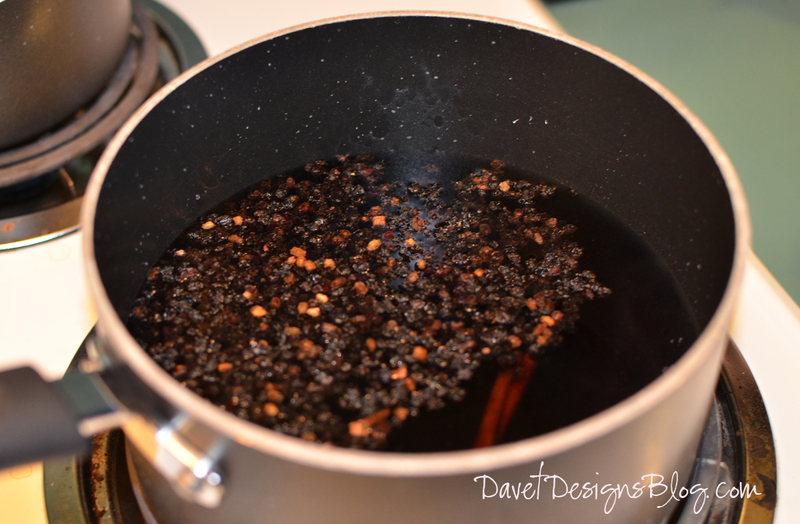 Place elderberries, water and spices in a saucepan. Bring to a boil, reduce heat to about medium heat and simmer for 30 minutes. With a spoon, mash the elderberries to release remaining juice. Do this a couple of times throughout the simmering. A good bit of the liquid will evaporate during the simmering, which is what you want to happen. Strain the mixture. I use my nut milk bag. 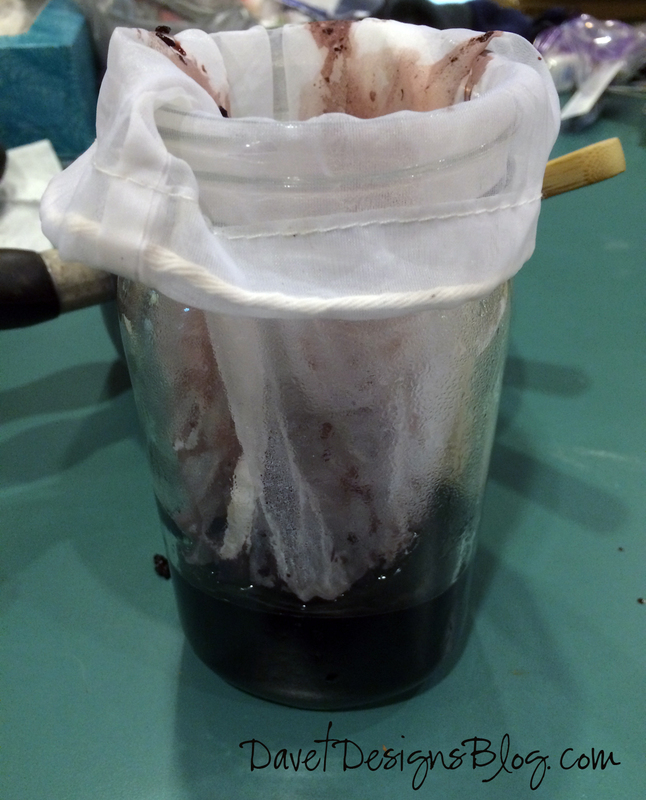 I put the nut milk bag in a quart glass jar and drape the top over the jar. 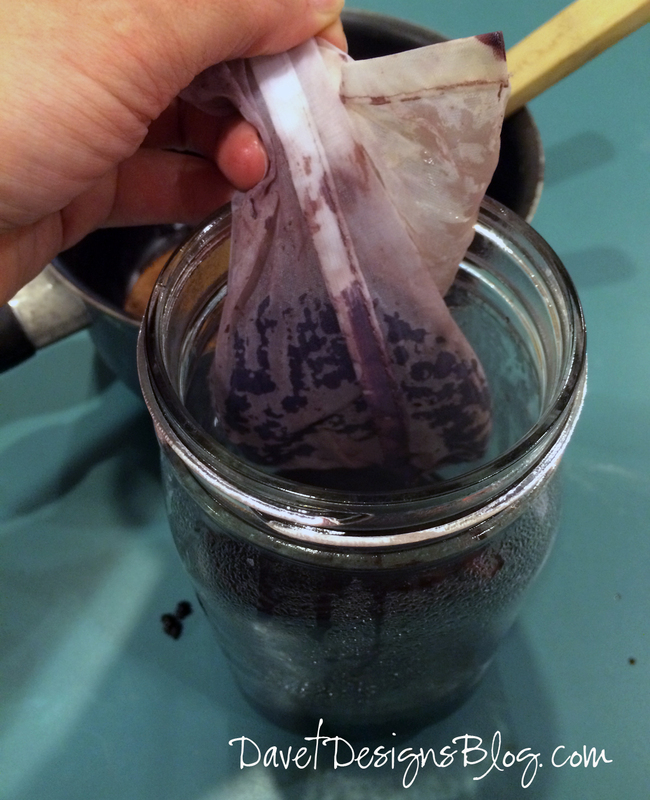 Pour the mixture into the bag/jar. Once it has cooled some, lift up the bag and twist the top closed at bit. Using a spoon, push the bag against the inside of the jar wall to squeeze the bag to get out the remaining juice from the berries. 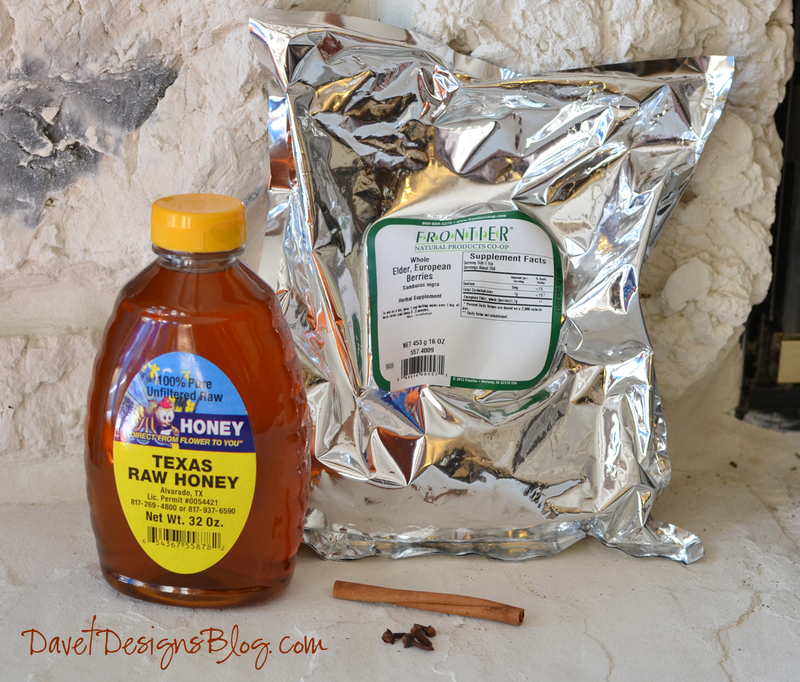 After the liquid has cooled some, but slightly warm, stir in honey. 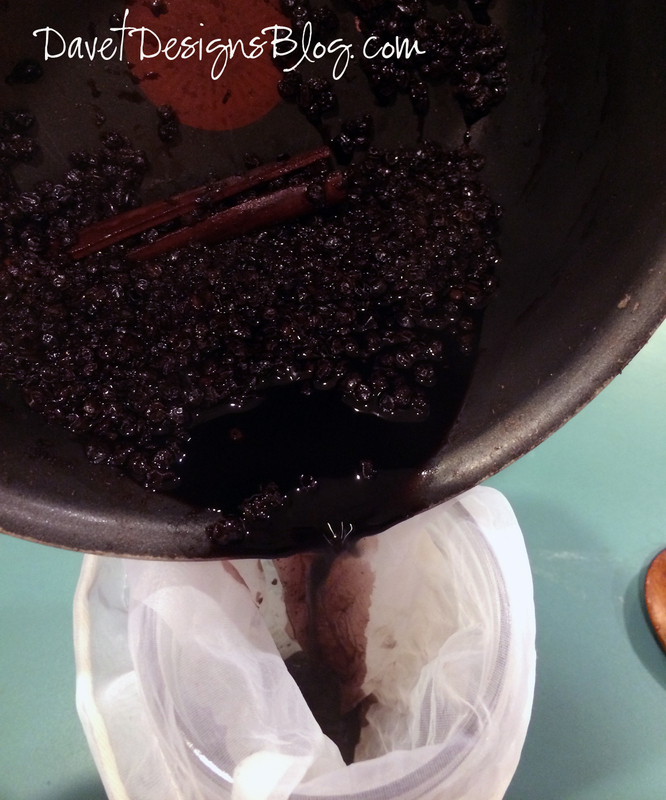 Elderberry syrup should last for 2-3 months if stored in the fridge.